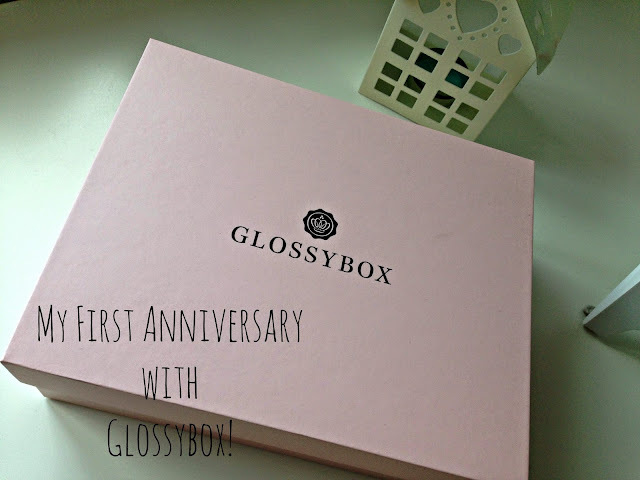 My First Anniversary with Glossybox: May 2015! Who'd have thought that a whole year has passed since I first signed up to Glossybox?! I certainly didn't until I opened up May's box and saw a cute little Thank You card and my own little notepad to write all my "Glossy notes" in! How adorable? Although I've been very open about how some month's are very hit and miss with me, overall I'm happy that I'm subscribed to Glossybox as it's allowed me to try products I never would have brought myself. This product was last month's sneak peak and although it looked like a great product, I wasn't all that fussed about it. I don't tend to wear eyeshadow on a daily basis but since receiving this months' box and actually seeing the product for myself, I definitely was wrong about this eye pencil and I will be giving it a try as soon as possible! A brand I'm slightly familiar with since signing up to Glossybox and although it's my dreaded skincare product, it's one that I'm actually really liking the look of. Not only is this a rescue gel for when your skin needs hydration in the summer, but the aloe vera is perfect for when you've been sat out in the sun all day and you feel a bit burnt. If I go on holiday anytime this year, this bad boy will certainly have a spot in my suitcase! Every girl loves her dry shampoo as we can all admit that it's got us out of a few sticky situations in the past - I know mine definitely have! But the typical powder spray can shampoos are apparently now a thing of the past. Welcome shampoo foam! I've tried another shampoo foam in the past and although it was okay in small doses, apply too much and your hair looks nastier and wetter than it did before! I will try this Zerreau product but unforunately I don't have high hopes for it! A bit of a weird product next I think but also one that's also a great idea at the same time! It's something that I've never really spoken about to anyone but that doesn't mean it never happens so if this product does what it says on the packaging, this could be a perfect product for women who shave and wax at home! You can't beat a bit of high street make-up especially from an old favourite of mine, Collection (formally known as Collection 2000). This lipstick is from their Field Day collection to allow women to "step into spring" with this girly pastel pink shade. Personally it's not for me, it's slightly too light and it reminds me slightly of a Barbie doll. Sorry Collection but this shade is not Spring for me! I also got my Glossybox today and my products are slightly different :) I love them all and cant wait to try!! Everything looks so cool ! The moisturising gel looks really good! Aww it's so sweet that they gave you a little thank you note :) I get birchboxes every month and find it can be very hit and miss but still I love trying out new brands. Aww I love the little notebook they gave you! I really need to decide on a subscription box to get! Love the idea of beauty boxes!! 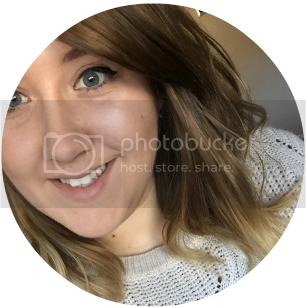 I'm subscribing to Beauty Box 5 in a couple of days!! I'm so excited! That looks like such nice stuff! I have never tried Glossy Box although I have wanted to for ages. After reading this I might give them a go. I actually really like that shade of lipstick I might try it out for the retail price! I love aloe products I've found it helps my skin clear up so much! I'm that type of person that raves over boxes... And the box looks amazing! I keep seeing these lovely boxes. I must get my hands on one!